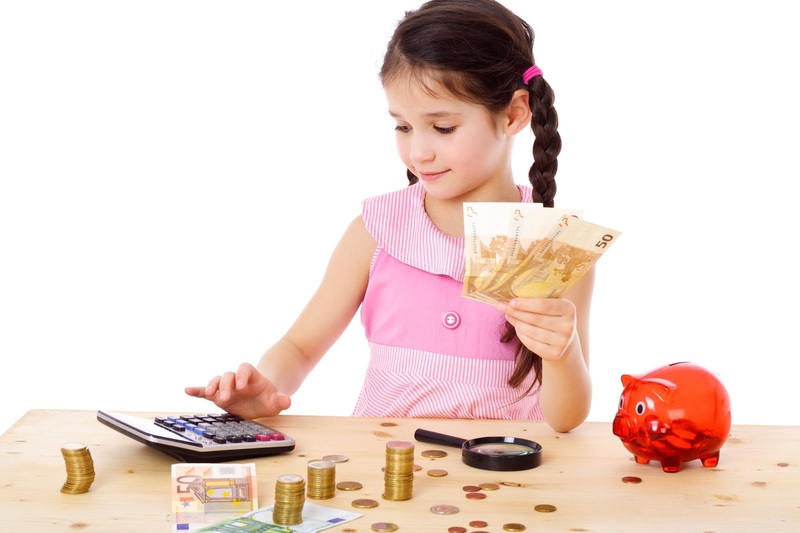 LIC Children’s Money Back Plan is participating non-linked money back plan. This plan is specially designed to meet the educational, marriage and other needs of growing children through Survival Benefits. In addition, it provides for the risk cover on the life of a child during the policy term and for a number of survival benefits on surviving to the end of the specified duration. LIC Children’s Money Back plan provides a risk cover on the life of the child and not of the parent or grandparent. So, it really does not secure the child’s future in case of death of the parent or the grandparent. This is more of an investment plan keeping in mind the needs to the child when they become 25 years old. 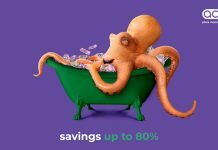 Plan Type: Participating non-linked money back scheme. Premium Payment Frequency: Monthly, quarterly, half-yearly or annually. 15 days for monthly payment option. 30 days for other payment modes. If the Life Assured commits suicide at any time within 12 months from the date of commencement of risk, the Corporation will not entertain any claim under this policy except for 80% of the premiums paid excluding any taxes and extra premium, if any, provided the policy is in force. This clause shall not be applicable in case of age at entry of the Life Assured is below 8 years. If the Life Assured commits suicide within 12 months from the date of revival, an amount which is higher of 80% of the premiums paid till the date of death or the surrender value shall be payable. The Corporation will not entertain any other claim under this policy. This clause shall not be applicable: a) in case the age of the Life Assured is below 8 years at the time of revival or b) for a policy lapsed without acquiring paid-up value and nothing shall be payable under such policies. A maturity benefit equivalent to the sum assured and all bonuses accrued during this period will be paid. A survival benefit, equivalent to 20% of the basic sum assured will be paid when the life assured reaches certain age milestones. In the unfortunate event of the life assured passing away after risk commencement while the policy is in force, the sum assured on death and any accrued bonuses will be paid. 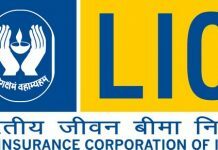 Policyholders are eligible to participate in profits earned by LIC, earning bonuses through the same. Individuals can surrender the policy (after completion of 3 years) to get an assured surrender value. LIC provides a rebate on high premium amounts, helping one save money. 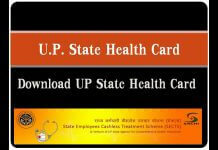 One can avail a loan under this policy, helping them cater to emergencies.